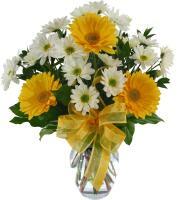 Our network of local St Kitts And Nevis floral shops offers you with flower delivery to St Kitts And Nevis. 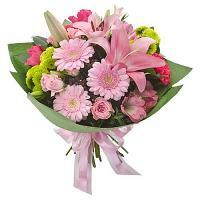 Our flower shops are located in every city in St Kitts And Nevis. 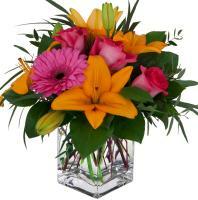 For flower delivery to St Kitts And Nevis, an exact date and time will depend on our local St Kitts And Nevis florists. 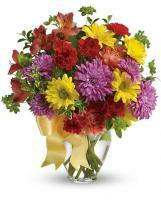 Flowers.com.mt offers you with the easiest flower delivery to St Kitts And Nevis. 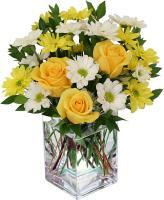 Order now to have your fresh St Kitts And Nevis flowers delivered.